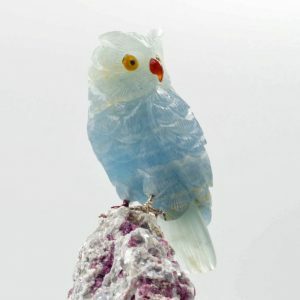 PETER MULLER was born in 1952 in Luzern, Switzerland. 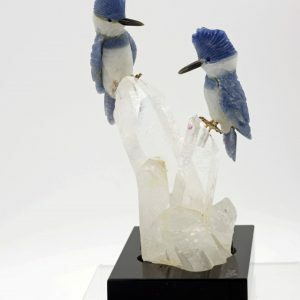 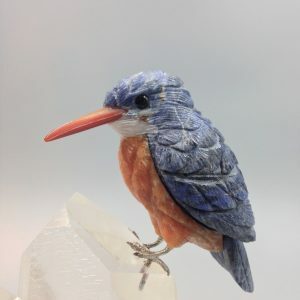 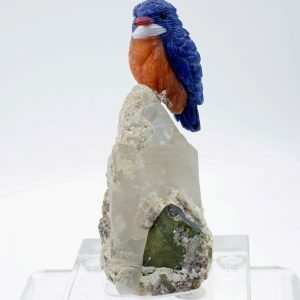 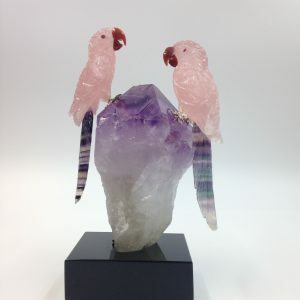 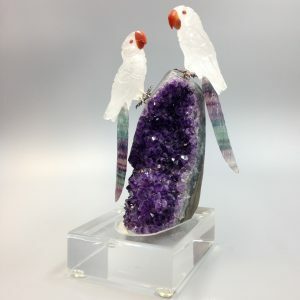 He lived in several foreign countries and came to Brazil in 1979, where he started with the production of bird carvings in precious stones in 1984. 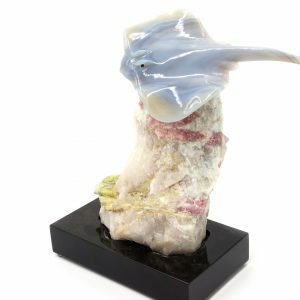 Married to Teia Vroom in 1987, they started to participate in international fairs in 1990. 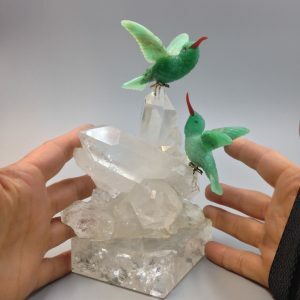 Peter now has the most advanced carving shop in Brazil, where he and his crew are always improving the quality of their creations. 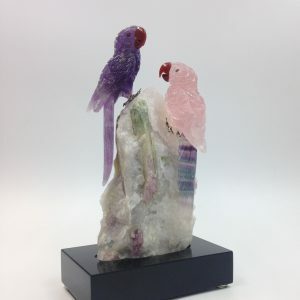 Nature teaches Peter and his carving crew to create these beautiful hand-crafted carvings out of natural precious stones from all over the world. 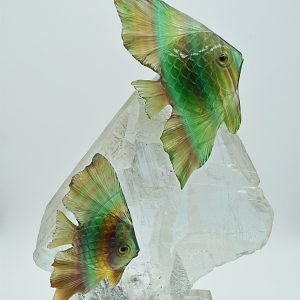 The charm of each Peter Muller carving is that no two are alike, as each one has been created individually. 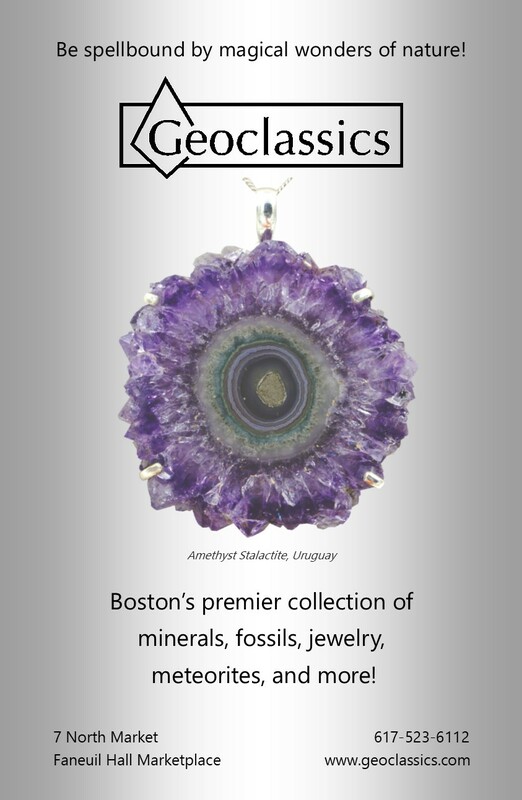 The mineral bases are all carefully hand-picked from mines in the country where Peter lives now: Brazil. 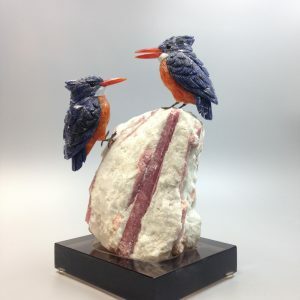 Peter Muller’s carvings are an ideal gift for any age group and for generations to come. 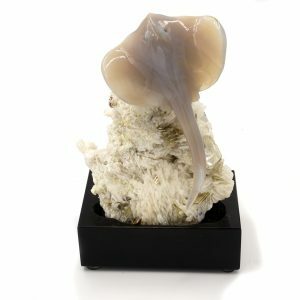 A gift that will keep its beauty forever!